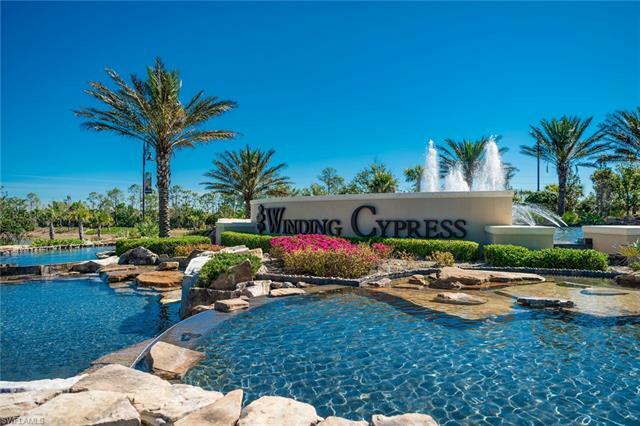 Winding Cypress is a new, amenity-rich, residential development set among more than 1,100 acres of preserves and lakes located along the perimeter of the Picayune Strand Forest (near the intersection of Highway 41 South and Collier Boulevard) in beautiful Naples, Florida. 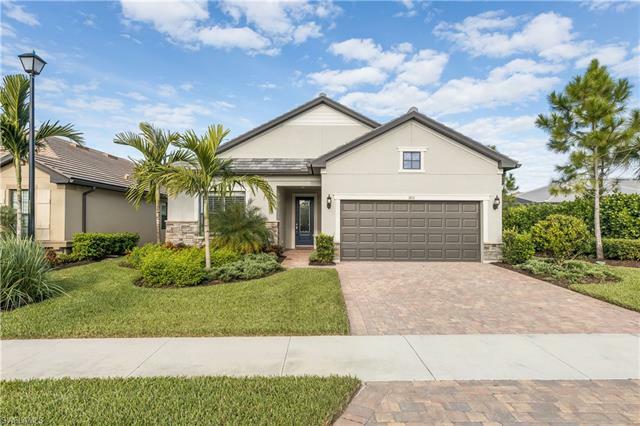 These single-family and garden homes are not only available in varying floor plans and elevations, but also price points. Buyers can more effectively determine the design best suited for their budget and lifestyle requirements. 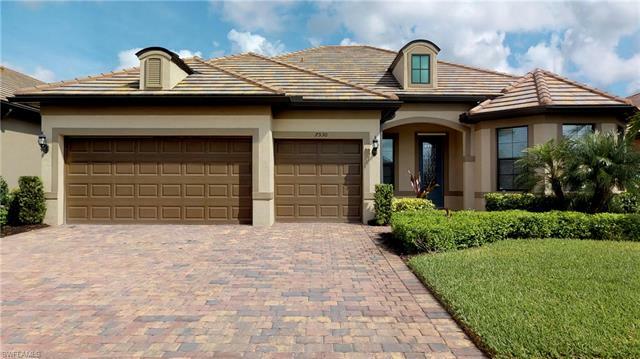 Winding Cypress is developed by Divosta, the highly respected division of the nationally acclaimed building firm of Pulte Homes. 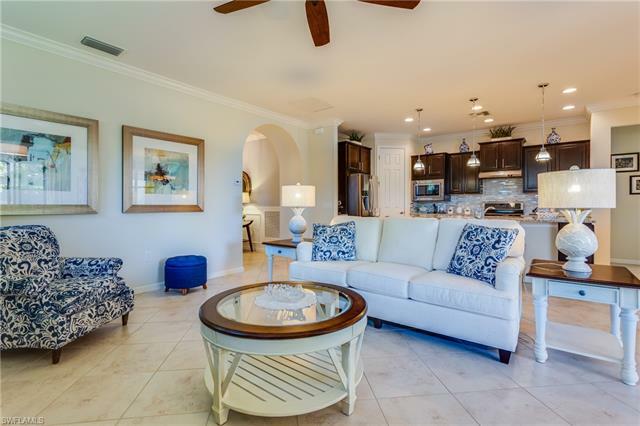 This is the same team behind highly desirous residential communities like VillageWalk or VeronaWalk, located just moments from the new neighborhood of Winding Cypress. 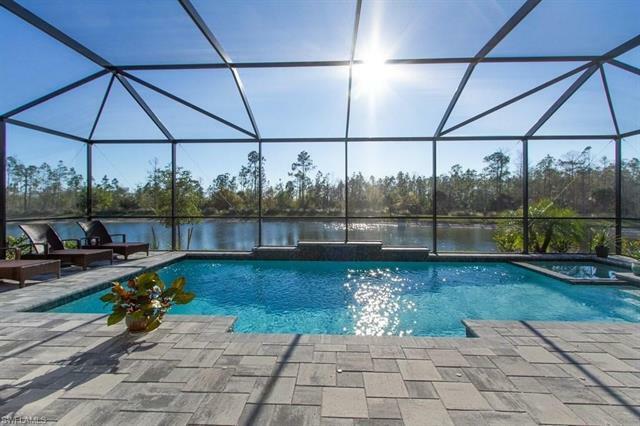 Winding Cypress Naples home sales are complemented by an array of amenities. There will be a clubhouse with resort-style swimming pool, state-of-the-art fitness center, tennis courts, bocce ball courts and more. Pet owners will also appreciate the inclusion of a special park dedicated to dogs. Winding Cypress Naples Home Sales have already commenced and with respect for Divosta's brand recognition, the quality of the community and continuing consumer demand for newly constructed homes in Southwest Florida, one can expect that many will be interested in the opportunity to purchase a home here. 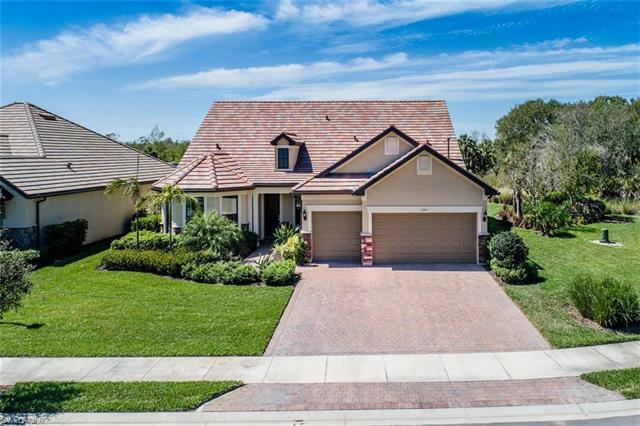 Winding Cypress is a exceptional neighborhood located mere minutes from so much of what makes life so exquisite in Southwest Florida. 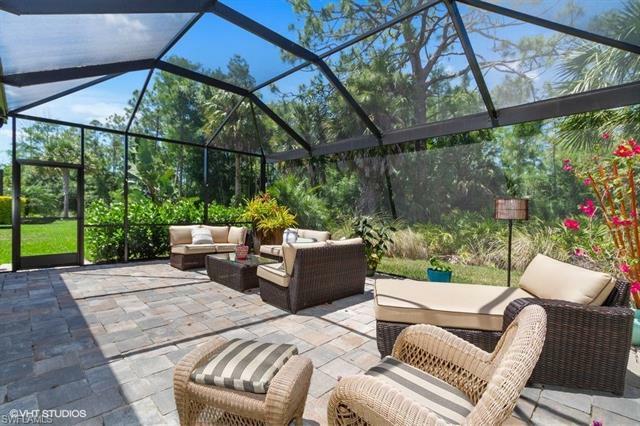 Beaches, shopping centers, golf and other attractions are conveniently close-by. We advise all who are interested to wind their way to Winding Cypress before time winds out. 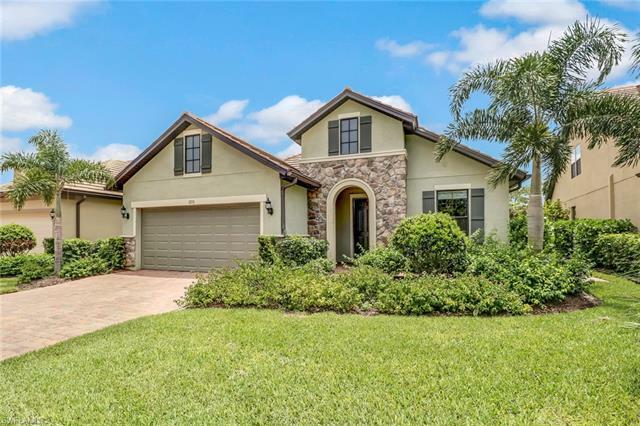 Should you have any questions involving Winding Cypress Naples home sales, please do not hesitate to contact our team by submitting the contact form.